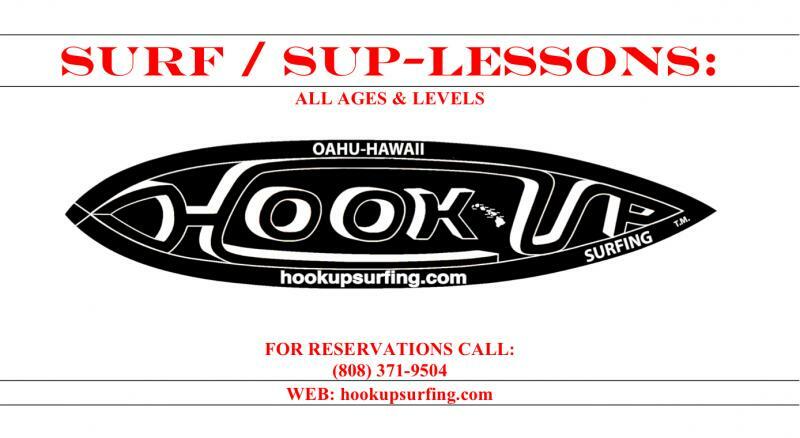 Learn to surf with one of the the most qualified group of instructors on Oahu. All of our instructors are State of Hawaii Certified and have Red Cross CPR, First Aid and Advanced Life Saving certificates. We teach longboarding, shortboarding and stand up paddling with an emphasis on safety, fun and genuine improvement while enjoying the ocean. 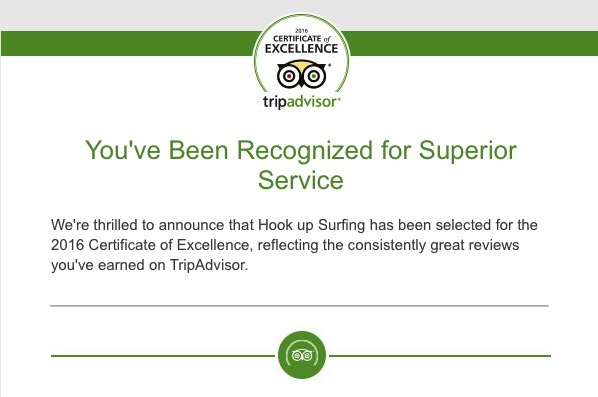 Whether you are a beginner and just want to try it out or are experienced and would like to significantly improve your surfing, we have the right instructor/coach for you. 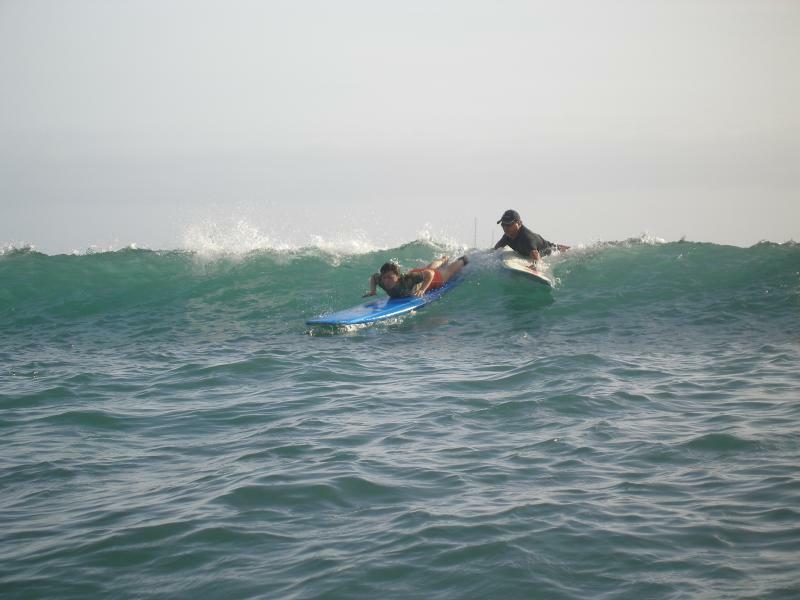 Surfing is one of the most fun, exhilarating, healthy, and confidence building activities/sports on earth. We teach all ages and skill levels and will gladly help you to achieve and very often exceed your goals. Beginners are GUARANTEED! to stand up and ride a wave. Everyone else is GUARANTEED! to improve. 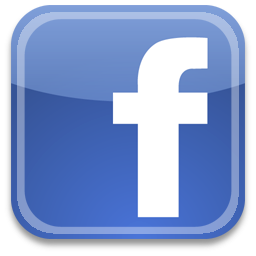 Members of the military (including reservists), federal government employees, police officers, and locals check our "Order Lessons and Coaching" page for discounted rates! We also extend a 10% discount on lessons to airline employees. In addition to our surf lessons and coaching we also provide surfing photography and video services. One of our most recent groups of very accomplished surfers. They were so much fun to teach. These are the kind of people that make our jobs fun. Lots of aloha to all of you.